The spectacular Spider-Team grows in our latest look at Spider-Man. And Pete’s gonna need all the help he can get, it seems. The big focus of the trailer is yet another villain coming to make Peter’s life hell: the legendary mercenary (and maybe even future movie star) Silver Sable. In the comics, Sable is the leader of the Wild Pack, a team of elite mercenaries that hunts down war criminals. Maybe you should start working on a Miles-sized version of that suit, Peter. You’re gonna need a few more webheads in this fight! 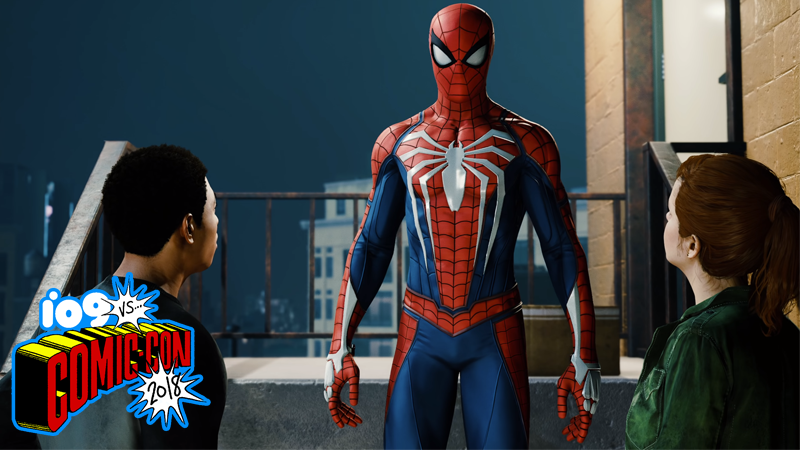 Marvel’s Spider-Man hits PS4 September 7.